Contestant must be the age of 4 through 6 the day of the contest (August 12). Practice will be August 11th at 10:00 AM at the Grandstands. No pageant dresses allowed but there is plenty of room for smiles. 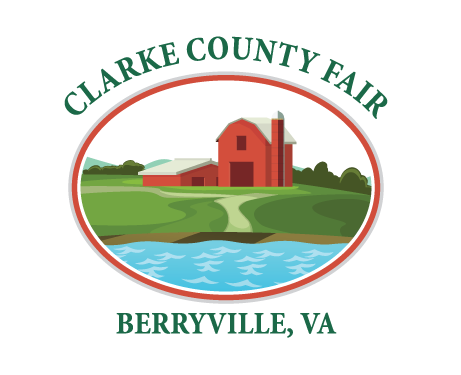 Winner required to carry title of Little Miss Clarke County Fair in any other events she participates in. 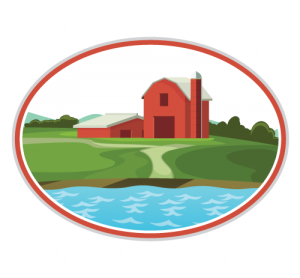 Winner must be at the fair all week to present awards as well as any events throughout the year the director feels she needs to attend. Any time winner is on fairground property during their year of reign, they must be in their crown and sash. If your little girl wants to have some fun please register her today.